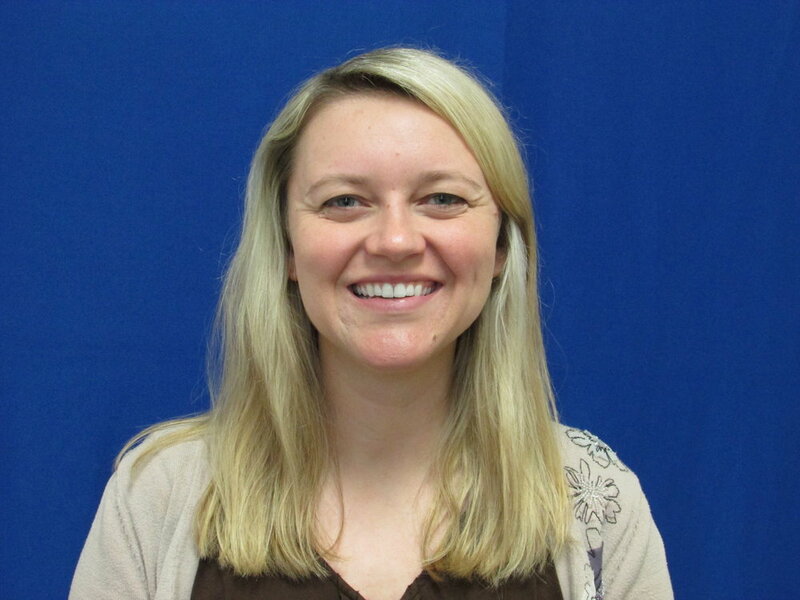 Liz Young, LCSW-C has worked with clients of all ages and diagnoses, with a specialty in children and adolescents. Liz has worked with children and teens in therapeutic foster care and in day treatment settings utilizing Trauma-Focused Cognitive Behavioral Therapy and Play Therapy techniques. While working at a skilled nursing facility, Liz gained experience with the geriatric population, as well as developed skills providing grief and loss support to family members. Liz believes that treatment approaches and treatment plans should be unique to the individual, but typically draws interventions and structure from Cognitive-Behavioral Therapy, Psycho-Education, Solution-Focused Therapy, Play Therapy, and Art Therapy.